Umpire wrong decision can turn whole game of cricket within a minutes. Some years ago Cricket umpiring was considers very difficult job. Without action replay, third empire and electronic revolution cricket umpires performed their duties. Some years ago LBW and run out decisions was very important for every umpire they had only few seconds for their important decisions. 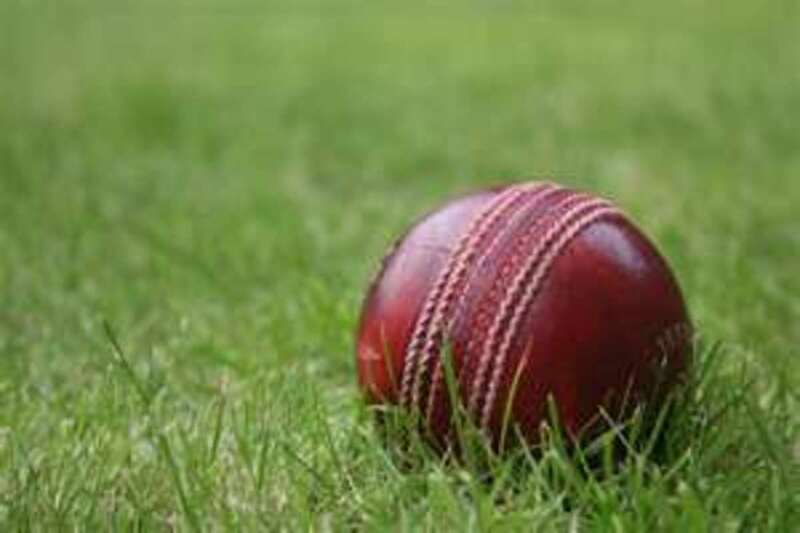 Despite these difficulties Dickie Bird, Devoid Shepherd , Steve Bukner was most respectful umpires in cricket history and their accuracy was more than 95 percent they earned lot of honor, reputation and fame during their international cricket umpiring career. 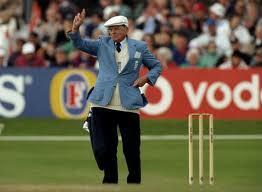 Dickie Bird was most famous and respectable cricket umpire. Bird started his first class cricket career as a batsman from Yorkshire. 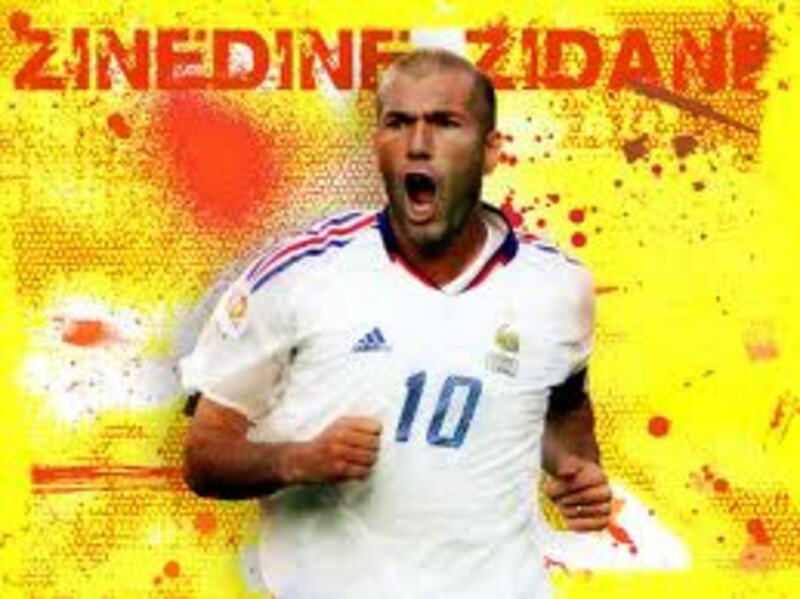 He was born in Yorkshire England. Dickie Bird started his famous umpiring career in 1970. David Shepherd was a first class player. 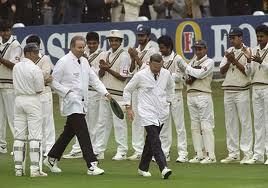 David Shepherd was most respectful Umpire of cricket long history. He started his umpiring career in first class cricket very soon he was nominated in umpires panel for 1983 world cup cricket. Shepherd started his first class cricket career form famous county Golustershire. David Shepherd supervised ninety two test matches and 172 one day international matches. Shepherd also supervised three consecutive world cup final matches. Shepherd received guard of honor from Australian and Newzeland cricket team. Steve Buknor was former international umpire. Buckner was born in Jamaica he was awarded the order of Jamaica for extra ordinary service in field of sports. Steve Buknor started his international umpiring career match between India and west indies. After umpiring in some international matches he was selected in umpires panel who supervised 1992 world cup matches. Buknor supervised final of 1992 world cup between Pakistan and England. 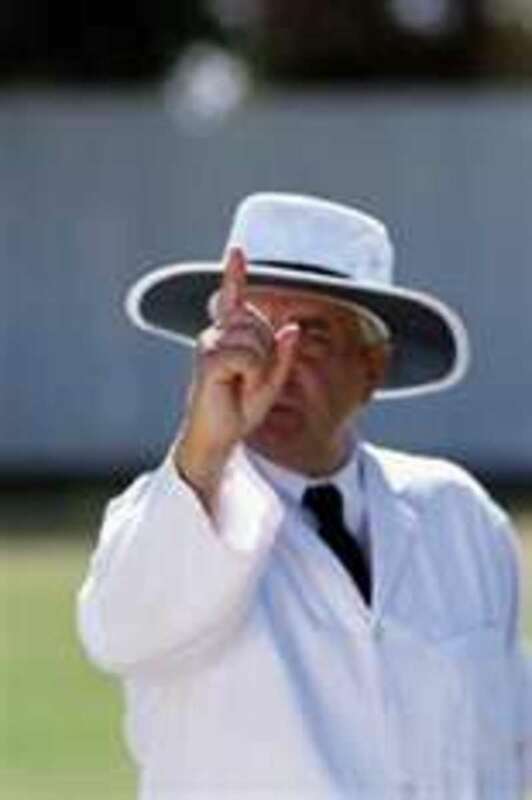 Steve Buknor was also nominated for best umpire ICC award. 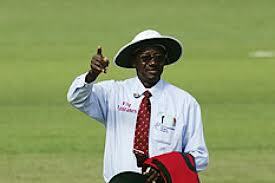 Buknor supervised more than hundred test matches as a umpire and according to ICC his accuracy was 96 percent. Rudi Koertzen was famous South African Empire. He started his famous umpiring career in 1981. 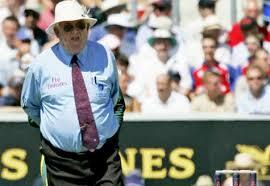 He was appointed umpire for several important cricket events. He supervised Pakistan and India cricket series and famous Ashes series between Australia and England. He supervised two world cup, ICC cricket champions trophy. He also was nominated best umpire ICC award with Simon Taufle and Pakistan Aleem Dar. Koertzen supervised more than hundred test matches and two hundred one day international matches during his umpiring career. Simon Taufel is famous Australian umpire and most respectable name in ICC cricket umpire panel. 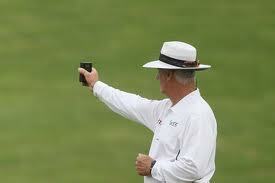 Simon Taufel umpiring decision was very accurate and several proved correct after TV replay. Due to his remarkable umpiring skills Taufel won five consecutive ICC best umpiring awards from 2004 to 2008 which is big achievement for any international cricket umpire. 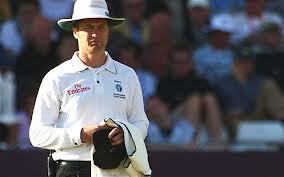 Simon Taufel is generally considered world finest umpire in modern era. Simon Taufel announced his retirement from International cricket umpiring panel after 2012 world cup. 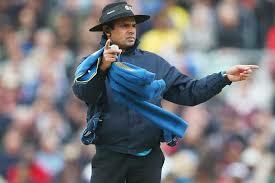 Aleem Dar is Pakistani retired first class player and a member of the ICC elite umpire panel. Aleem Dar won the ICC best umpire of the year award three consecutive years from 2009 to 2012. Aleem Dar is first Pakistani umpire who is a part of ICC elite umpire panel. Aleem Dar is very famous for accurate and intelligent umpiring decisions. Dar supervised several important test machetes and one day internationals between different countries. Dar proved his accuracy in 2011 cricket world cup when fifteen review appeals against him turned down by umpire review decision system. Venkataraghavan is a former Indian cricketer. He played test cricket for the Indian cricket team and his career was one of the longest cricket career for any Indian player. He also played country cricket for Derby Shire county. 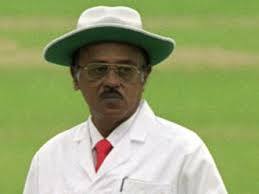 In 1993 Venkataraghavan started his International umpiring career and very soon gained permanent place in ICC International cricket umpiring panel. Due to his good performance and remarkable umpiring decision's he supervised test and one day international matches on regular basis.